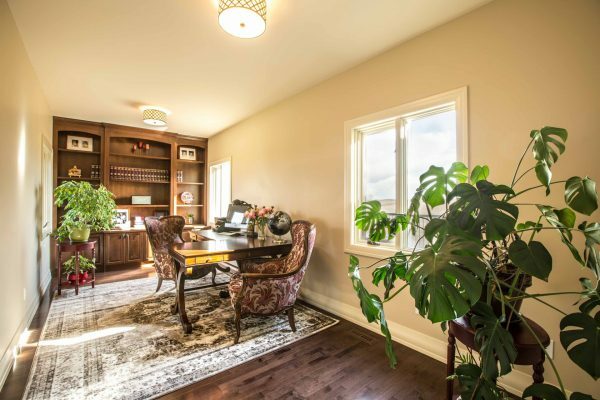 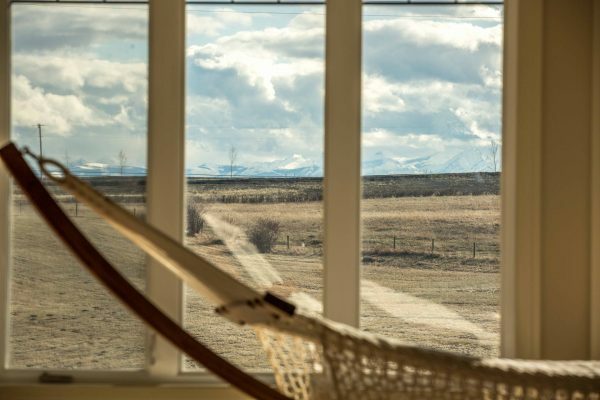 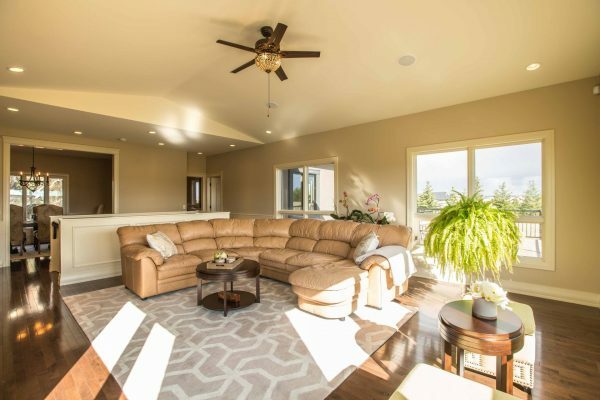 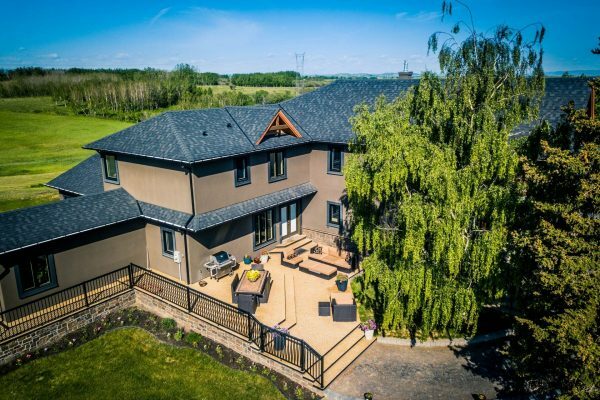 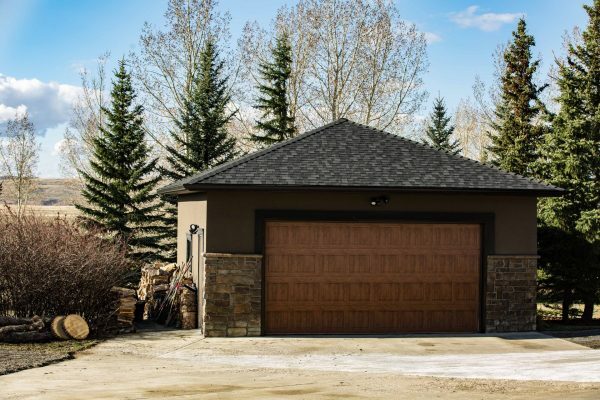 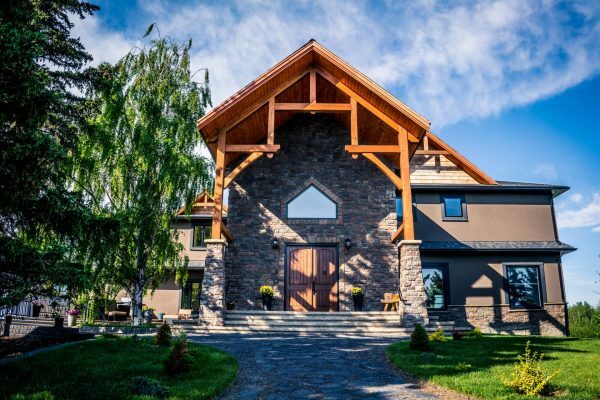 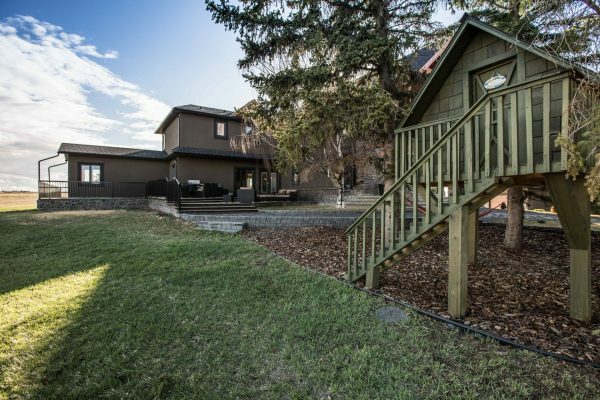 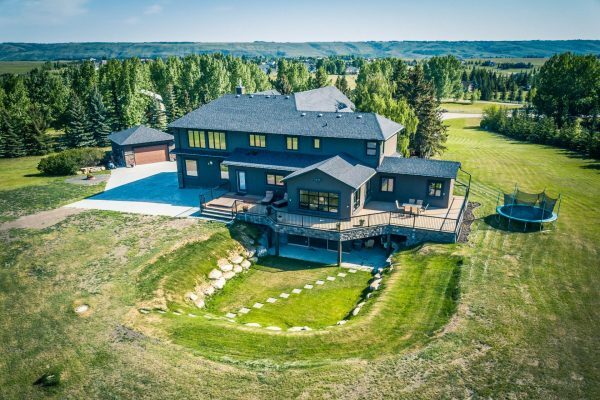 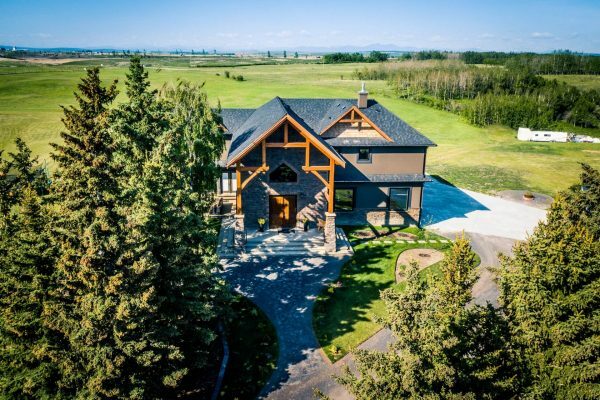 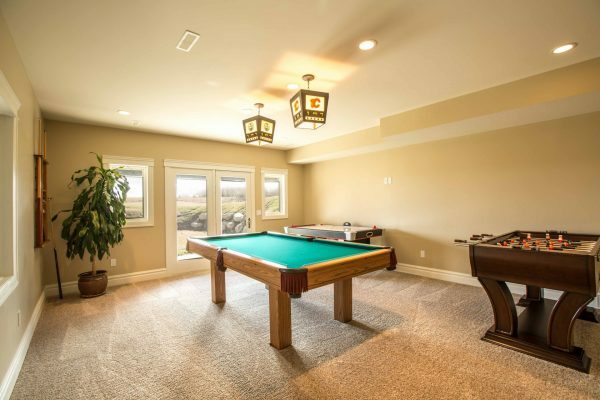 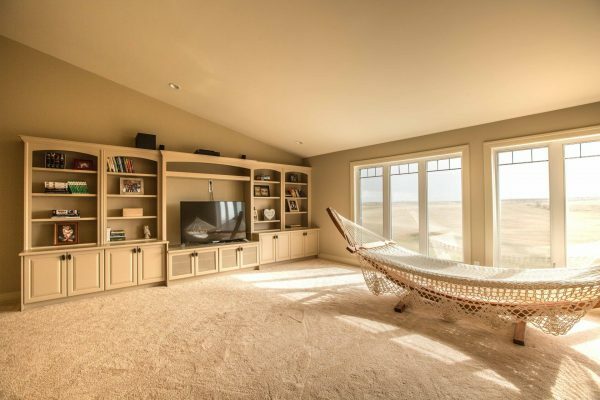 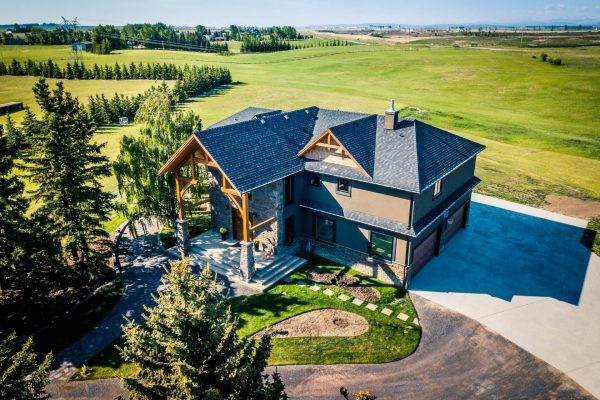 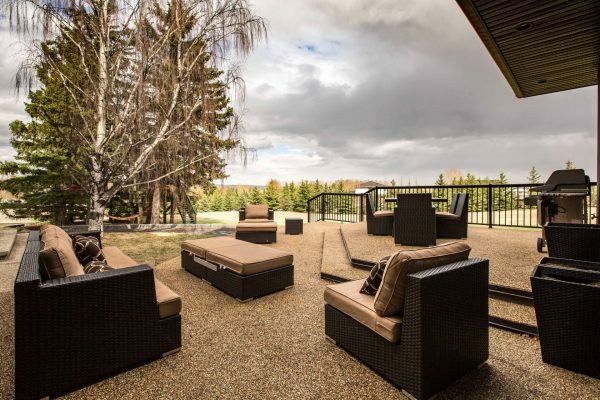 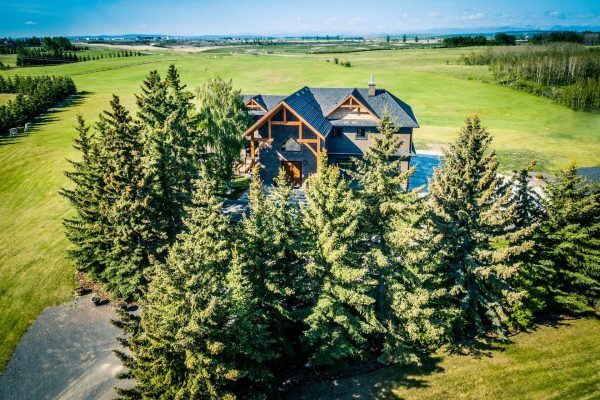 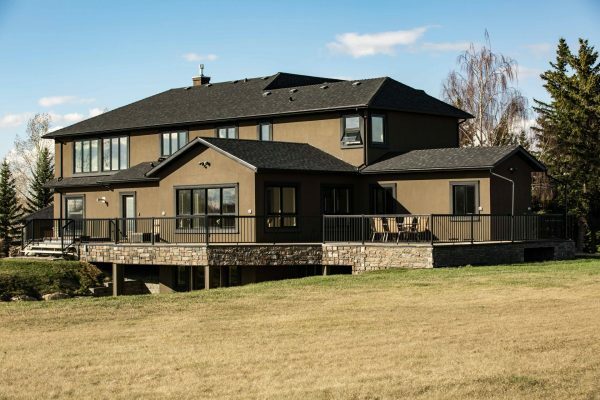 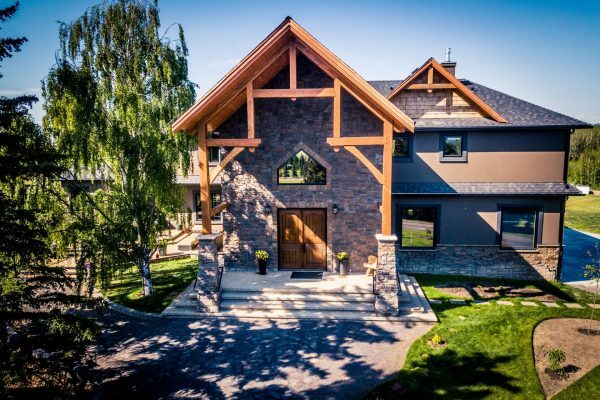 Nestled on 4 acres, 6 minutes from Calgary city limits this phenomenal property offers mountain views, privacy and quick access to city life with over 5,800 sqft of quality and attention to details. 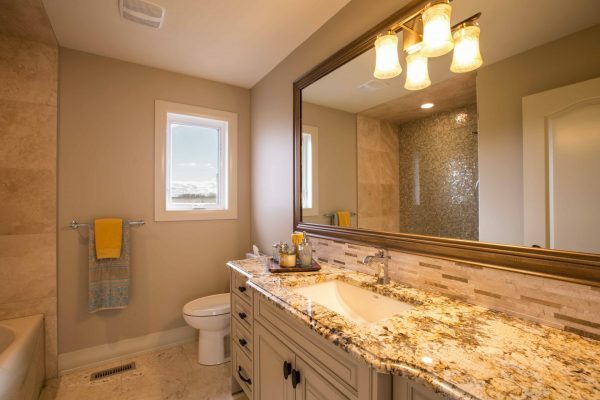 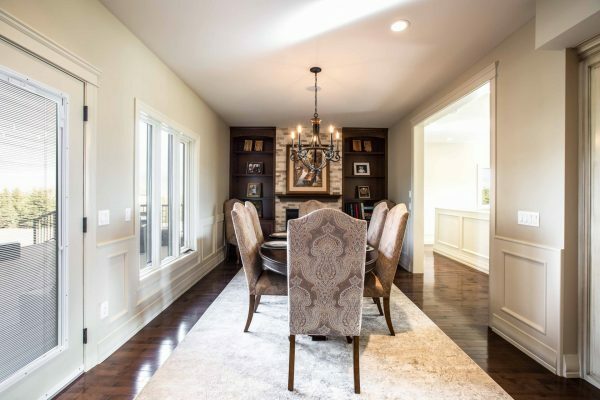 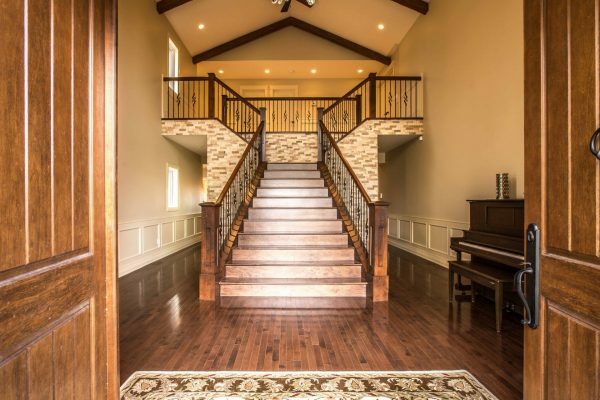 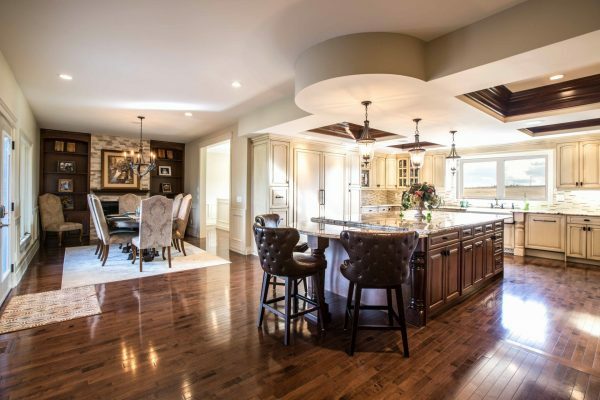 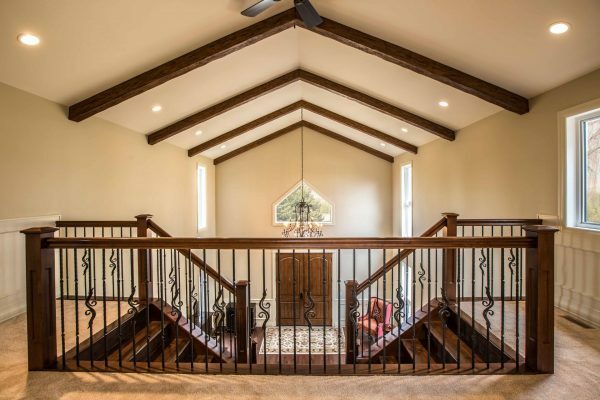 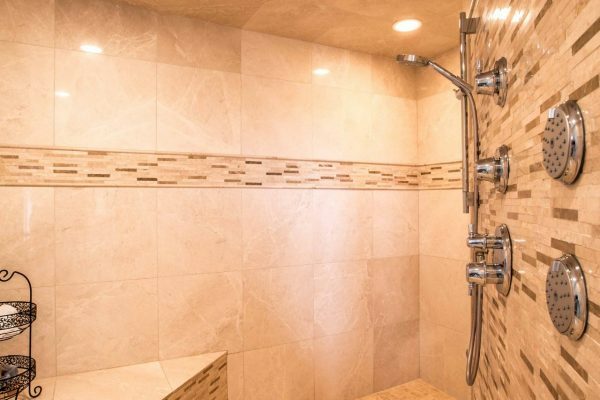 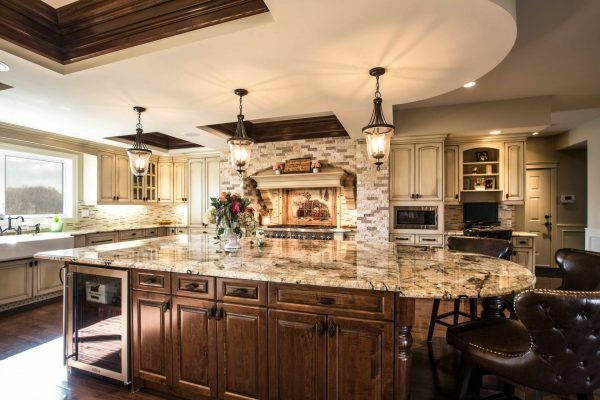 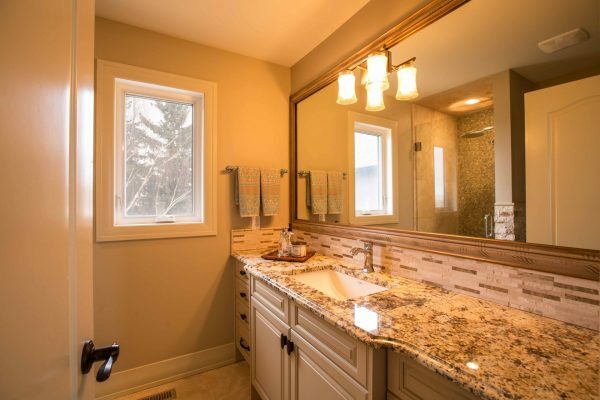 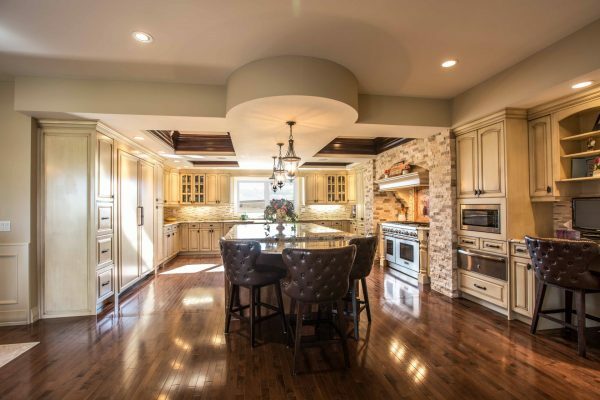 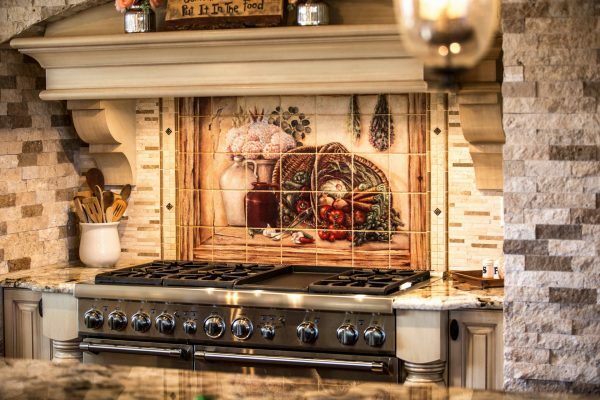 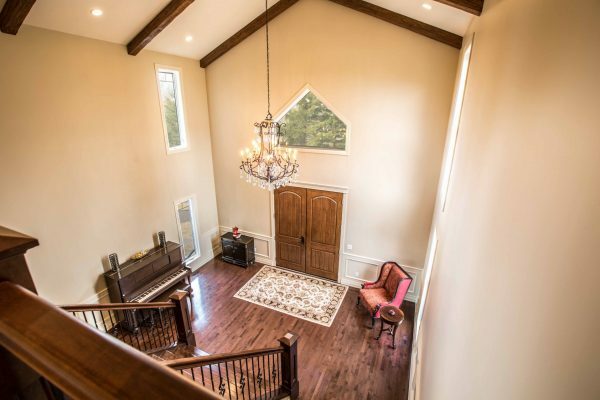 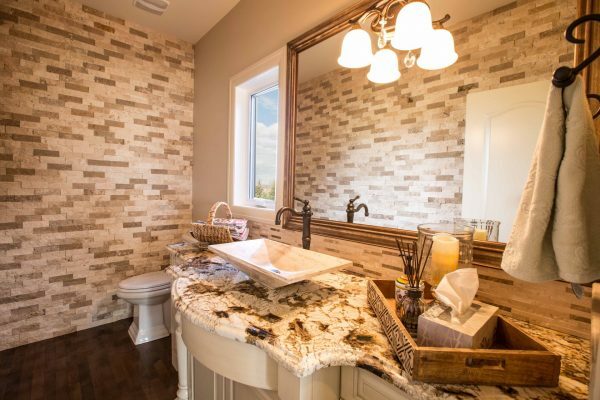 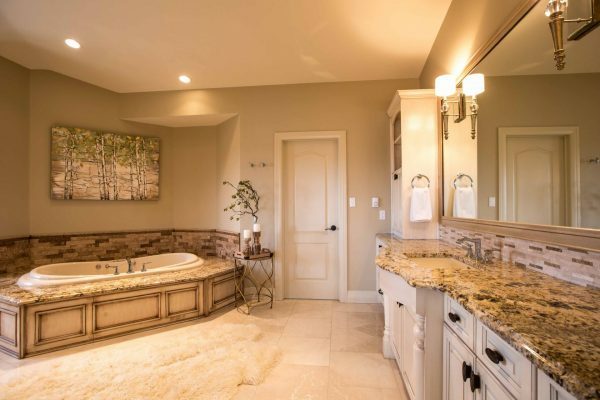 This stunning 5 bdr/4.5 bath home with 4 car attached & 2 car detached garage features natural travertine stone floors and wall decor, gourmet kitchen with 2 dishwashers, custom cabinetry and build-ins. 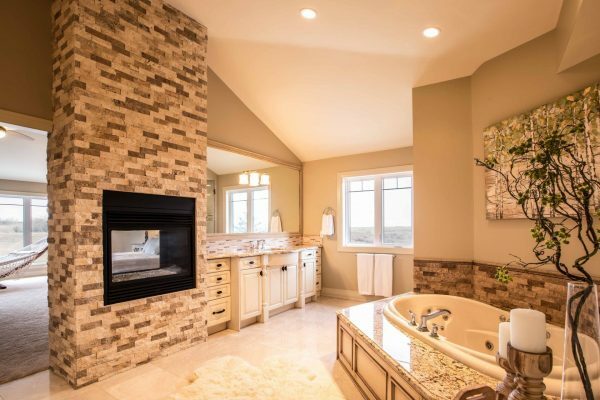 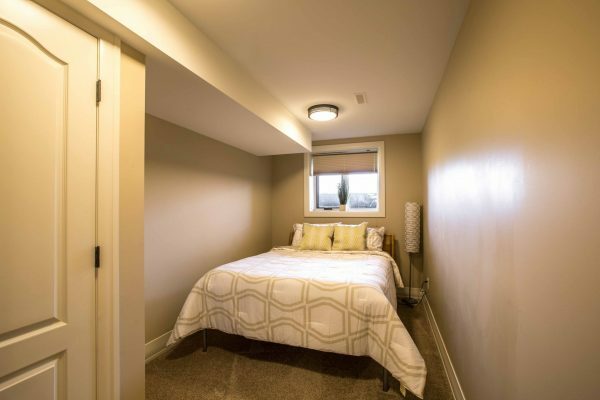 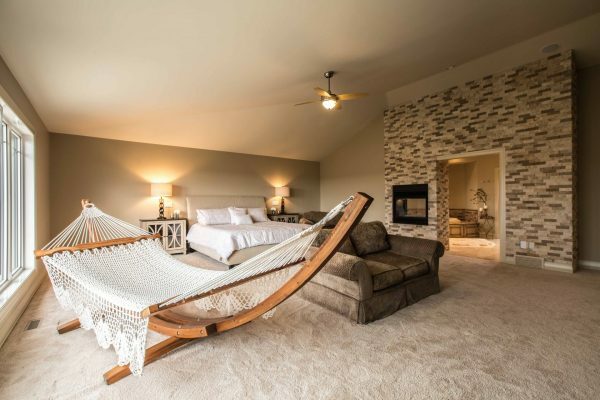 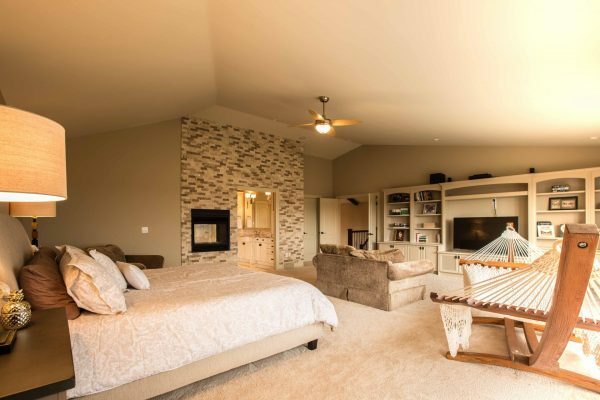 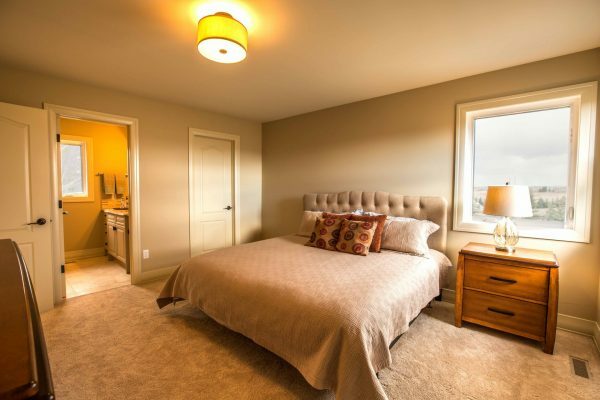 The master bedroom will leave you breathless with beautiful views, walk-in closet and luxurious 7 piece ensuite with steam shower, jet tub and fireplace. 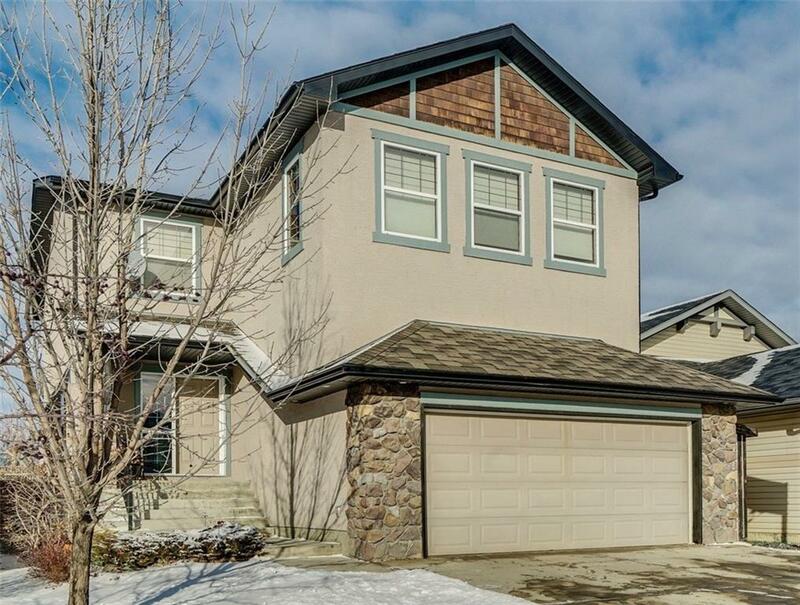 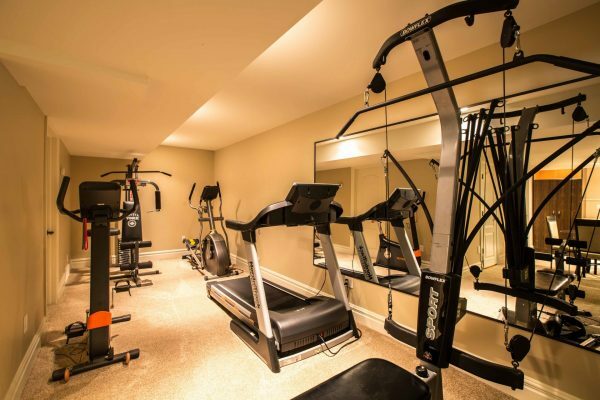 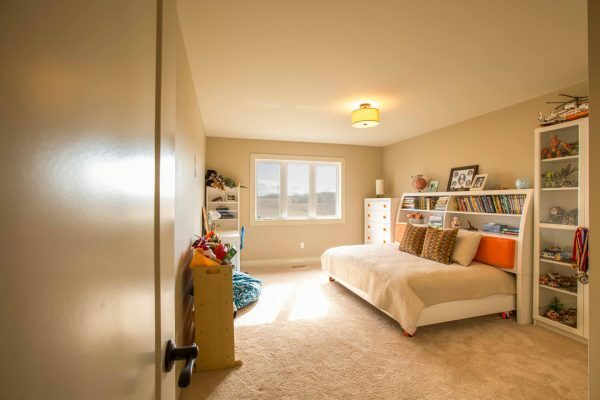 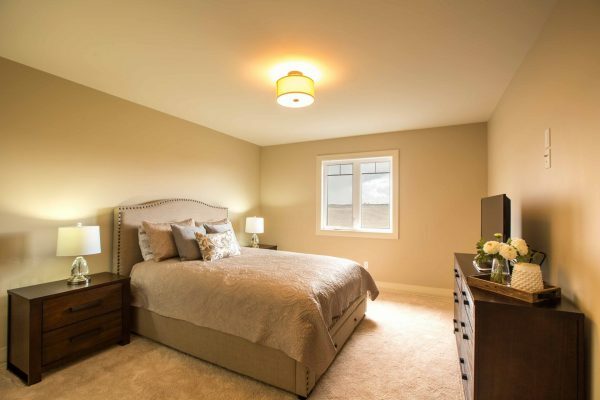 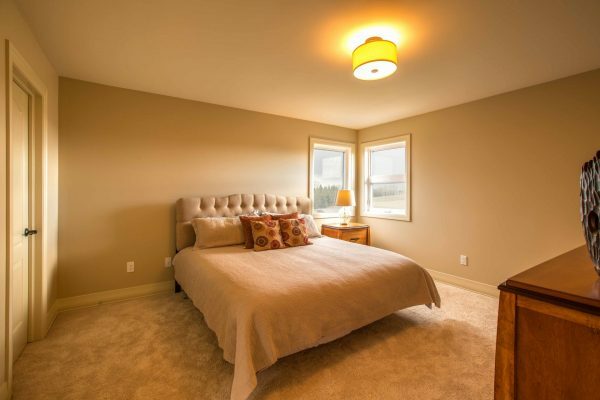 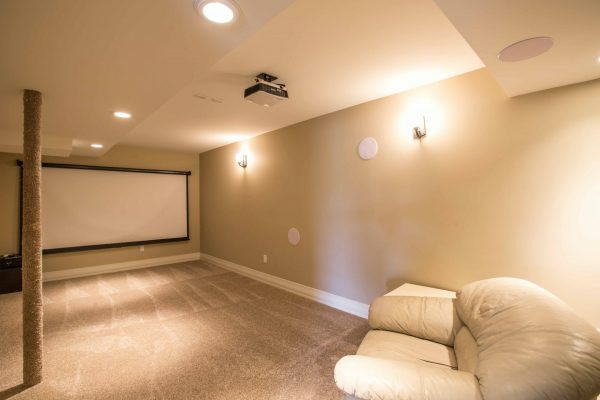 3 more bedrooms and 2 full baths on the upper level and a walk-out fully finished basement with one more bedroom, full bath, media room, gym and family room complete the great family friendly layout of this home. 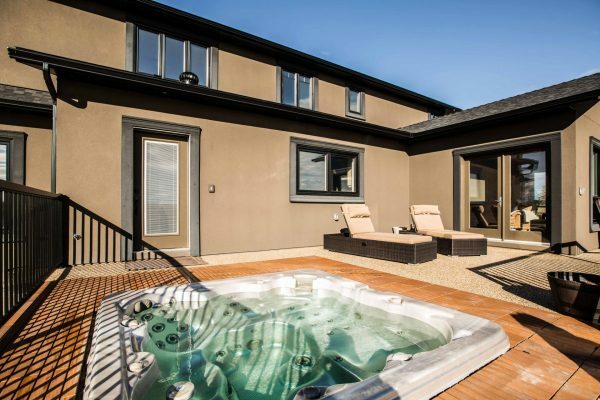 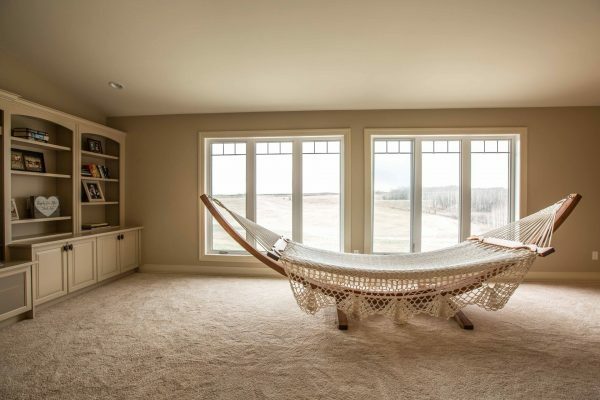 4 patios allow to enjoy outdoor time in any weather and in privacy. 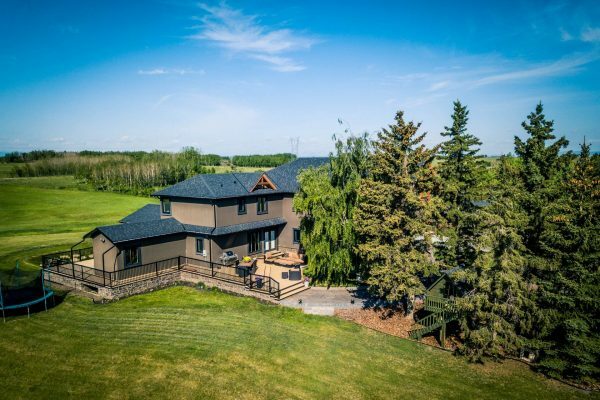 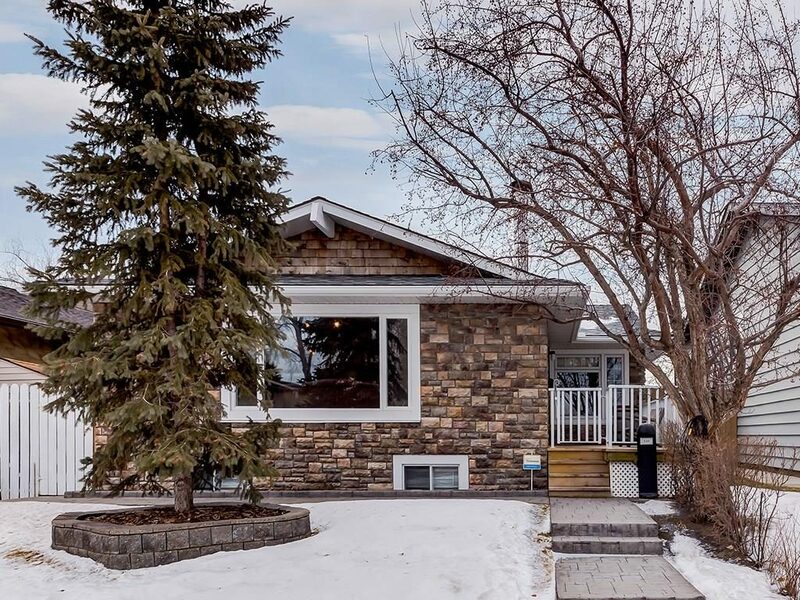 Proximity to golf course, Springbank airport, schools and future Bringham Crossing shopping center make this property an ideal quiet retreat with all amenities within a quick drive.